Don’t miss out - be the first to know about exclusive updates!  Chelsea Bain, 2019. All rights reserved.